OverviewThere's no better time to get behind the wheel of a Dodge vehicle than right now at Worthington Chrysler Dodge Jeep Ram. 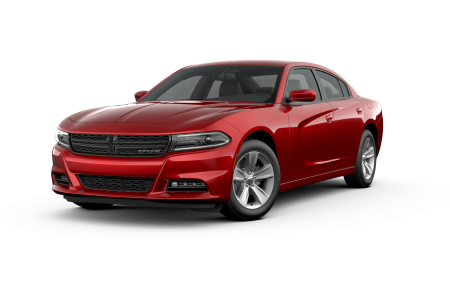 Our impressive fleet in Graham, Texas starts off with the iconic Dodge Charger and Dodge Challenger, a pair of muscle-bound cars built to turn heads. 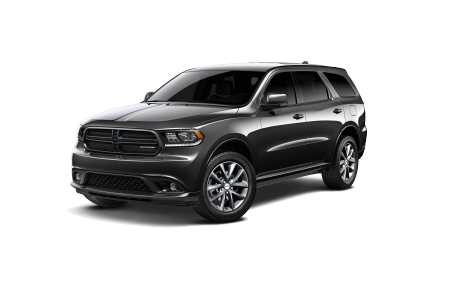 For added space without sacrificing on style there's the Dodge Durango SUV, and the Dodge Grand Caravan, each loaded with the latest in safety features and comfort for the entire family. 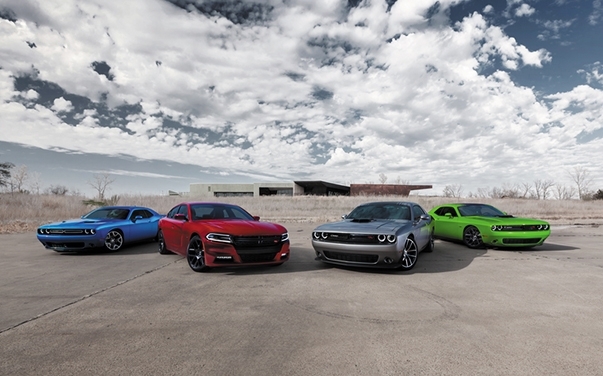 Check out our new and used lineup today at our Graham, TX Dodge dealership! Lease a new Dodge model at your local Graham, TX dealership. Worthington Chrysler Dodge Jeep Ram in Graham, TX prides itself on being your local go-to destination to find a vehicle that fits your lifestyle and budget best. Come by our location today to learn more about your favorite Dodge models and to see how our finance team can help you save. 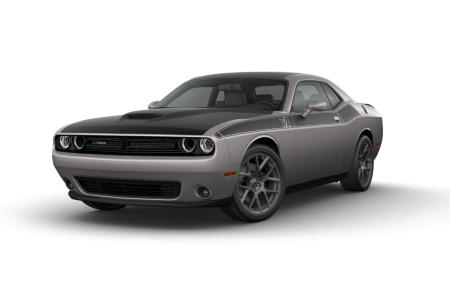 From current Dodge specials to valuing your trade-in vehicle, we can help you save money on your dream car or SUV. Whenever you're ready, give our showroom a call to set up a Dodge test drive! We're also home to a service department at Worthington Chrysler Dodge Jeep Ram, one ready to serve you long after you've left our lot. Whether it's a routine oil change or an unexpected brake repair, our Dodge-certified technicians have your back. Schedule your next service appointment at our Graham, TX Dodge repair center to make the most of our free WiFi, coffee, available loaner vehicles, and more!